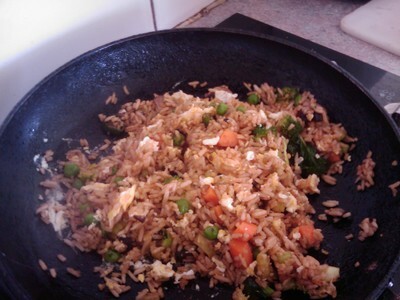 This easy and delicious Nasi Goreng can easily become a winter family favourite. 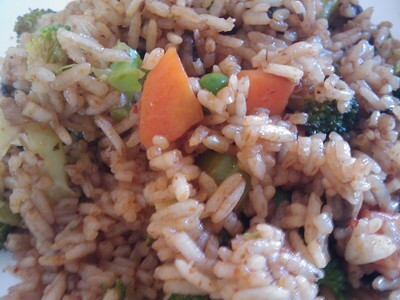 Nasi Goreng means Malaysian style fried rice spiced with Malaysian style herbs and spices. A wholesome meal that does not take long to prepare. 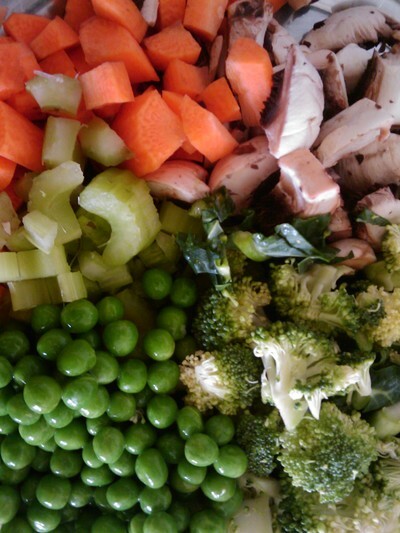 2 cups chopped mixed vegetables like mushrooms, carrots, celery, green peas and broccoli (depending on what your children like). Heat oil in the wok to high heat. 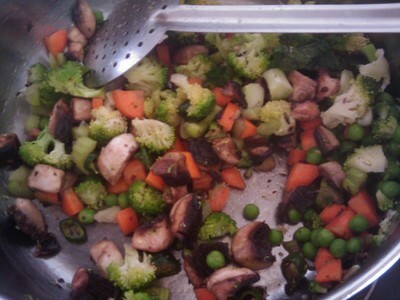 Add the chopped vegetables and cook for two minutes. 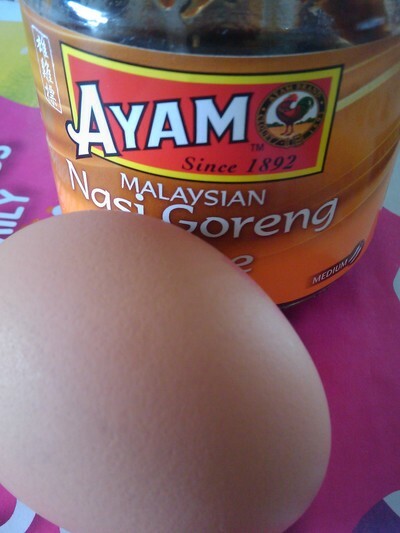 Add the Ayam brand paste and salt to taste. 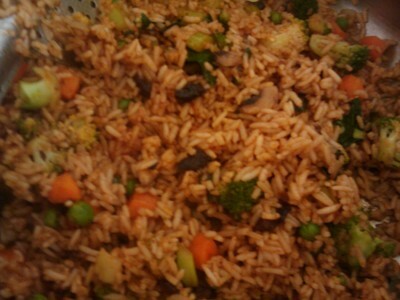 Now add the rice and the two soy sauces. Mix well keeping the heat on medium to high for about five minutes. 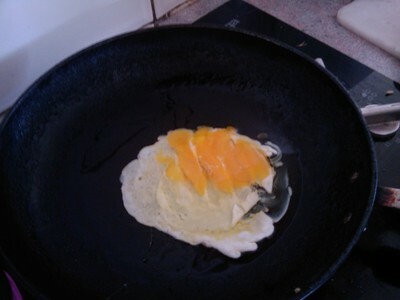 In another heated pan cook the egg like scrambled egg. Add the Nasi Goreng to that scrambled egg and mix well. What type of apple tree is this?